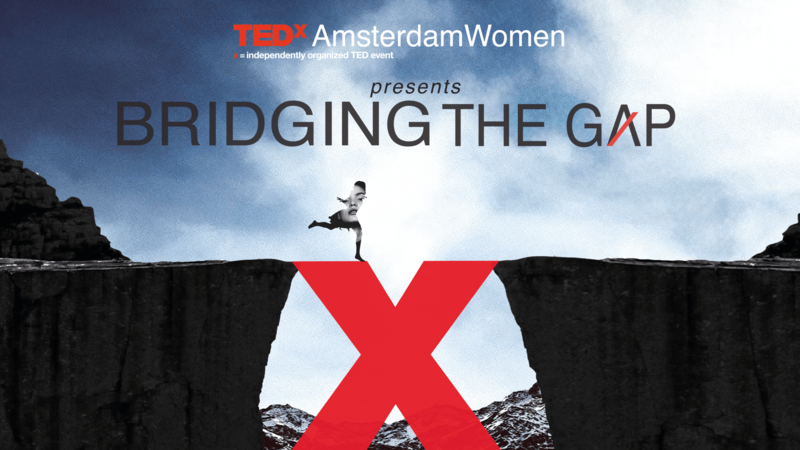 We invite you to read more about TED, TEDx and TEDxAmsterdamWomen. Down below you can find everything about who we are, what we do, and how you can join the movement for change. Since TED was founded in 1984, it has grown exponentially, expanding to local communities around the world. What began as ‘TED’ now includes a global ‘TEDx’ community. TED was founded on the belief in the power of ideas to change attitudes, lives and, ultimately, the world. The mission is simple: ideas worth spreading. TED began as a conference where Technology, Entertainment and Design converged, and today covers almost all topics-- from science to business to global issues. It is now a global community, welcoming people from every discipline and culture who seek a deeper understanding of the world. Daily, women around the world represent change. 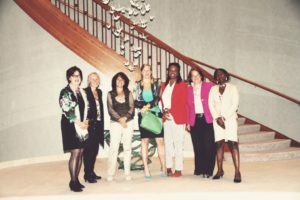 Be it an African girl who advances her village economy with a micro credit, or an academically educated female-executive who uses her skills to bring forth transformation in the workings of European multinationals, women are creating and transforming our future. We are at the eve of a silent revolution; a revolution where both power and vulnerability are triggering change in the way we interact with our world and each other. Successful women, in industries such as technology, entertainment, design, research, culture, arts and global affairs, are taking a stance. It is their decisiveness, their strength and vision which affects change in their communities and the world. This women-driven change is what fuels TEDxWomen; specifically, the innovation, and transformation, inspired and led by women, world-wide. As per every year, TEDxWomen offers a live-stream on TED.com. This live-stream is offered complimentary to all individuals who have offered to host a TEDx event. Via the TEDxAmsterdam foundation, Amsterdam also hosts the International TEDx Event, TEDx Change, TEDxYouth and TEDxAmsterdamWomen.